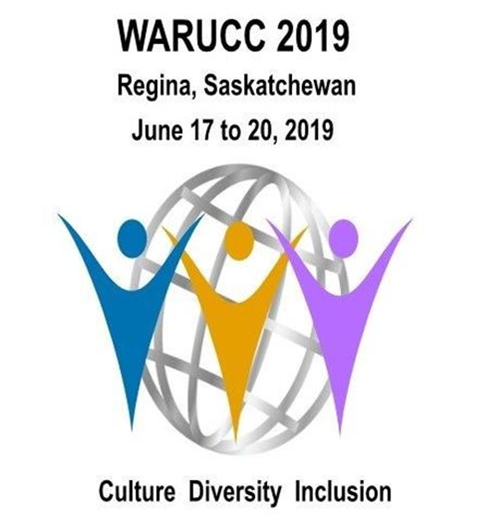 The Western Association of the Registrars of the Universities and Colleges in Canada (WARUCC) is pleased to be hosting our biennieal general meeting and conference in Regina, June 17 to 20, 2019. There are several opportunities for your company to join us as a partner and to be remembered by the thought leaders and decision makes that attend this event. The focus of or 2019 conference is Culture, Diversity, Inclusion. With an anticipated attendence of approximately 130 delegates, we are providing a range of naming and brand exposure opportunities to our partners. Click here for more information and to view the sponsor benefit chart. Sponsor registration will open on Monday, November 19. TO LEARN. Expand your knowledge, develop new ideas and approaches, gain inspiration, and find solutions to problems. TO NETWORK. Meet face-to-face with colleagues who share a common discipline or field, and can help build your professional relationships and contacts. TO DELIVER A PRESENTATION. Present a session, which allows you to share ideas and accomplishments, as well as receive feedback and insight on your work. TO EVALUATE VENDOR PRODUCTS/SERVICES. Visit the exhibit hall or attend a corporate presentation to learn from companies who are on the cutting-edge of industry trends, products, services, and technologies that can benefit your department or institution. TO HAVE FUN. Enjoy the sights and tourist attractions of New Orleans with friends and family.